Our heart is vital to our survival, everyone knows this. It pumps blood through the entire body, to our brains, our limbs, our lungs, and so on from our head to our toes. Unfortunately, although it’s one of our most vital organs, second only to the brain, many of us don’t take care of the blessed blood-pumper as well as we should. In the United States, one in four deaths are caused by heart disease, usually in the form of a heart attack. That may be because most of us don’t know, misunderstand, or simply ignore the warning signs. But this willful ignorance and misunderstanding have proven disastrously fatal — more deaths are the result of heart disease than anything else in America. So to help educate our readers, we’ve compiled this list of 20 warning signs of a heart attack you should never ignore. Normally, our hearts only pound after a hard workout, but if it’s pounding when you’re just watching TV it could signify that your arteries are clogged with plaque, restricting the blood flow to and from your heart. This will mean that the heart has to work much harder to do what it does normally and should indicate that you need to see a doctor. Another thing to watch out for is an irregular heartbeat. 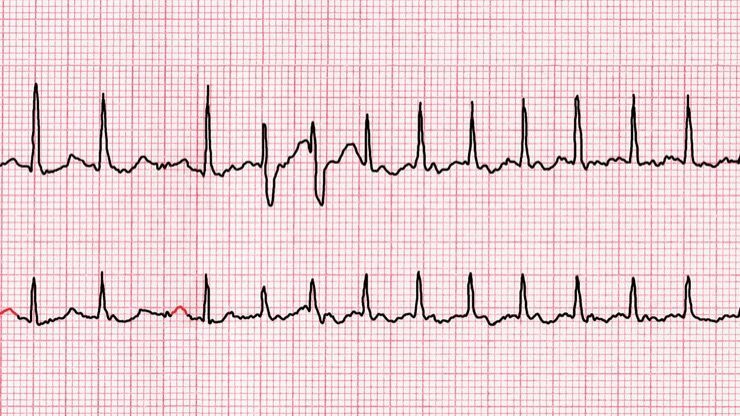 Again, this is something to be expected while you’re working out, but if it’s happening all the time, then it could be a sign of an arrhythmia, the cause of which may well be heart disease. Of course, arrhythmia can be a sign of a congenital problem or an electrolyte imbalance as well, but it pays to look into it either way. It’s not unheard of for even the most physically fit among us to be winded after an intense workout. However, if bringing the groceries up a flight of stairs leaves you so winded you need to sit down, it may be a sign that your heart isn’t working properly. In this case, it might not be pumping blood to the blood vessels in your alveoli, the air sacs in your lungs, properly. The above is also true if your breathing sounds wheezy, nasally, or if breathing becomes noticeably difficult. This may also be a sign of pulmonary edema, a common symptom of heart disease. The best way to avoid a dire result, in this case, is to be mindful of changes in your breathing, especially if you’re overweight or have experienced previous heart conditions. Further breathing issues, such as snoring, can also be the result of your heart not working as well as it should. If your snoring is coupled with a feeling in the morning of fatigue, then you might have sleep apnea. Though they aren’t always directly related, heart disease and sleep apnea often go hand-in-hand. Losing weight is actually one of the best ways to battle both conditions at once. If you’re an adult — commuting to and from work, taking care of children, not sleeping enough even on the weekends — then you’re probably tired a good chunk of the time. We understand, there’s too much to do, not enough time to do it, and none of us gets enough sleep each night. 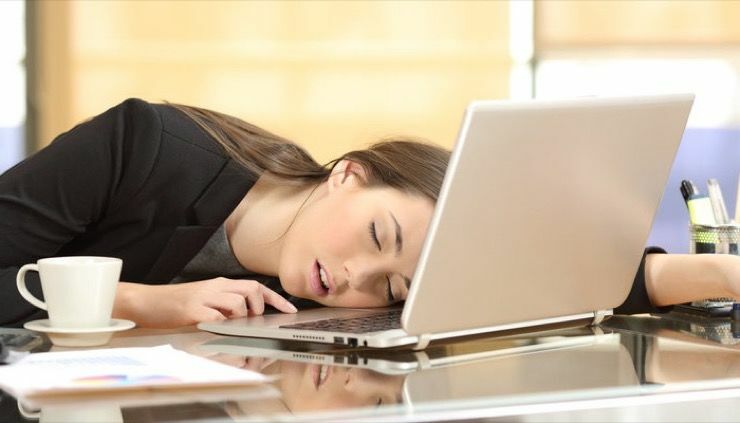 However, if you feel some sort of unshakeable fatigue even after having slept for a reasonable amount of time, eight interrupted hours, for example, then chances are your heart might not be pumping oxygenated blood to your brain and organs as well as it should. 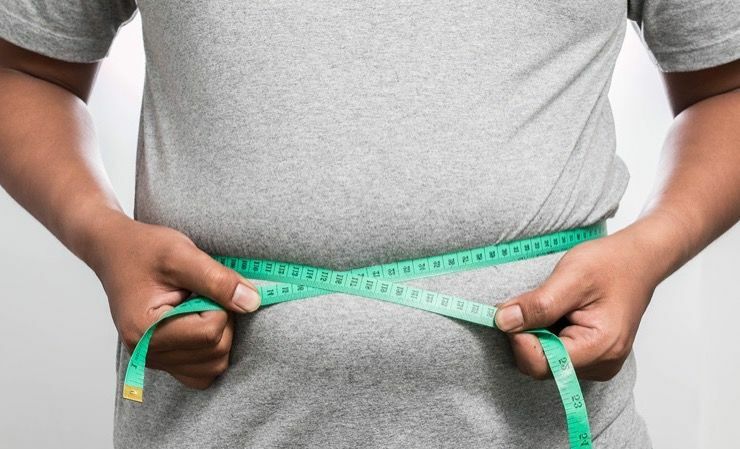 Being overweight can seriously contribute to heart disease and it’s not an easy problem to fix. If you’re struggling to lose weight through diet and exercise and suddenly feel like you’re not really hungry, it might seem like a godsend. Unfortunately, sudden appetite loss or disinterest in your favorite foods are signs something might be seriously wrong with your heart. We all get stomach aches for one reason or another. It could be a bit of undigested beef, a bad piece of fish, or some slightly spoiled cheese, but it could just as easily be a sign that something is wrong with your ticker. If you’re queasy or experience sudden vomiting or nausea out of nowhere, it could be an early warning sign that a heart attack is imminent. For years, experts have been telling us to drink more water. In fact, the Center for Disease Control has suggested that most adults drink less than a third of what they should be. 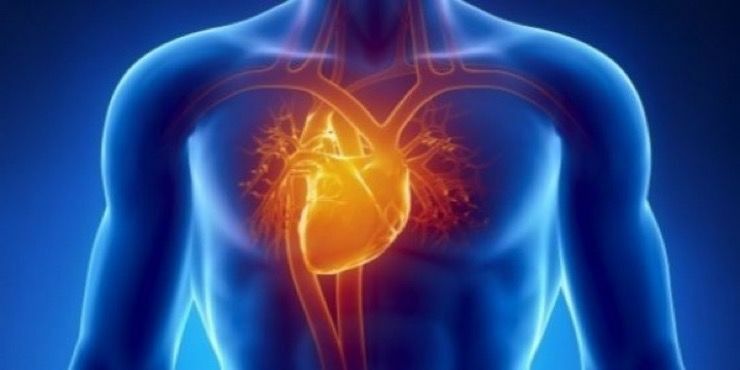 That being said, if you’re drinking a lot of water and still feel like you have an unquenchable thirst, then it could be a sign that something’s wrong with your heart. 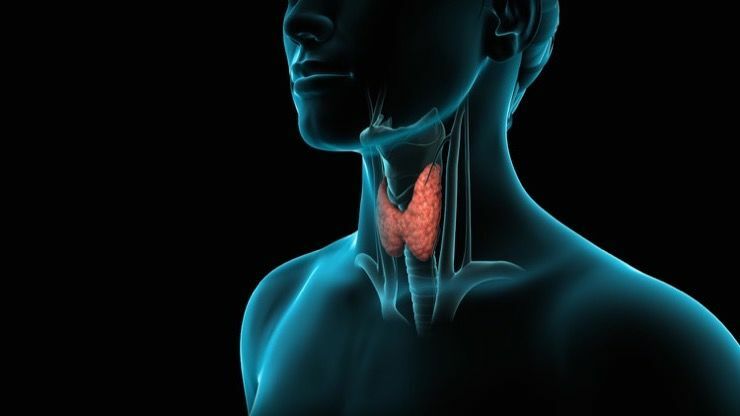 When things go wrong with your weight, your doctors might look to examine your thyroid to make sure that the often-overlooked gland is still regulating your metabolism properly. This may not be the first thing people think of when it comes to heart disease, but there has been a correlation between that and either hypothyroidism or hyperthyroidism. Cardio workouts are important for heart health, especially if we indulge more than we should on foods like cheeseburgers, fries, sodas and milkshakes. 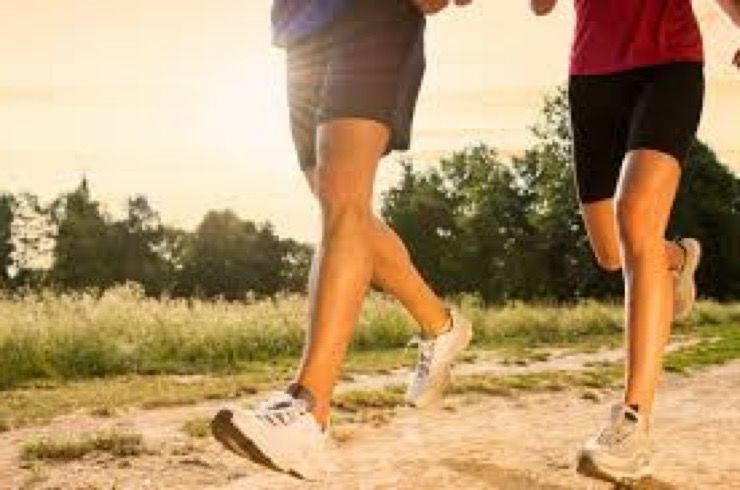 But, normal cardio exercises like jogging, for example, become more strenuous for those who may suffer from heart disease. If you find simple exercises like jogging becoming more difficult than usual, it may mean that your experiencing decreased blood flow or pulmonary edema. If you find that your efforts to maintain a balanced diet and healthy weight seem to be have the opposite effect, it might mean that you’re already experiencing the early signs of heart disease. Rapid weight gain of more than five pounds a month can mean you’re experiencing edema, a sure sign of heart failure. Some of us spend a good portion of our day on our feet wearing very uncomfortable or impractical shoes. After days like this, anyone’s legs and feet could become swollen. 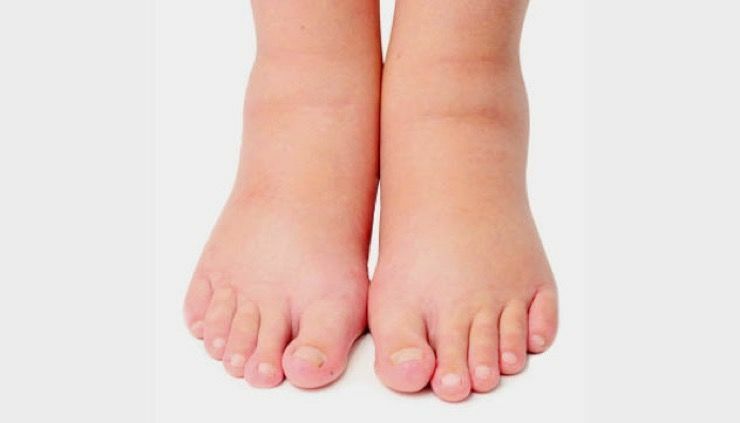 That being said, if your feet and ankles look to be increasing in size even after a day without much standing, it might be a sign of edema and could indicate a heart condition. 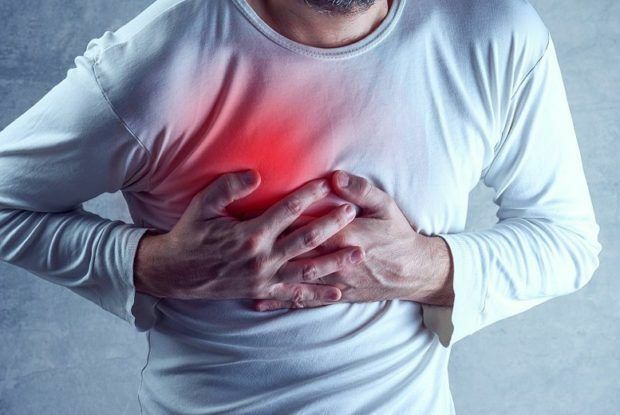 Many people already know this, but one of the most well-recognized signs of an impending heart attack is a sudden numbness or pain in the left shoulder. This is a widely-reported symptom and one that you should never ignore. 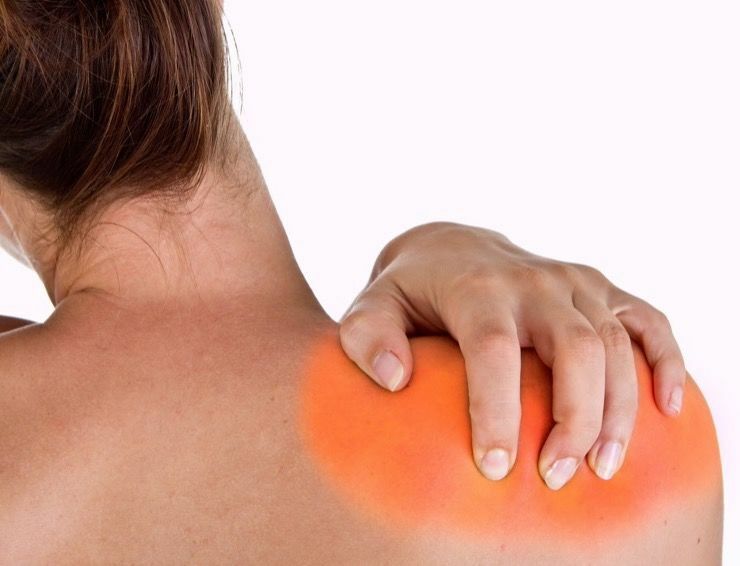 You can distinguish it from a normal shoulder ache by the fact that it moves down into your chest, neck, jaw, or fingertips. If you feel this, call 911. We all know what a cold feels like. Sometimes, all it takes is a bit of rest, some chicken soup, and a few doses of NyQuil to feel better. 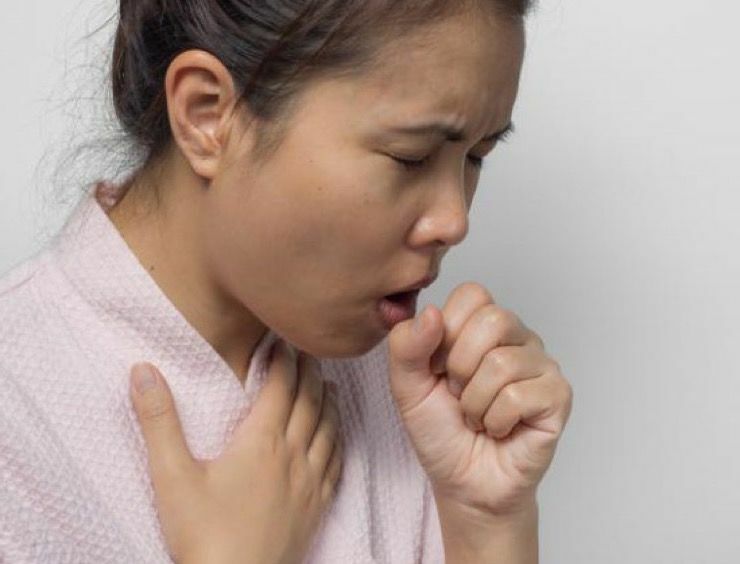 If you’re feeling the pain of an impending heart attack, however, that persistent cough might not go away with the rest of your cold symptoms. 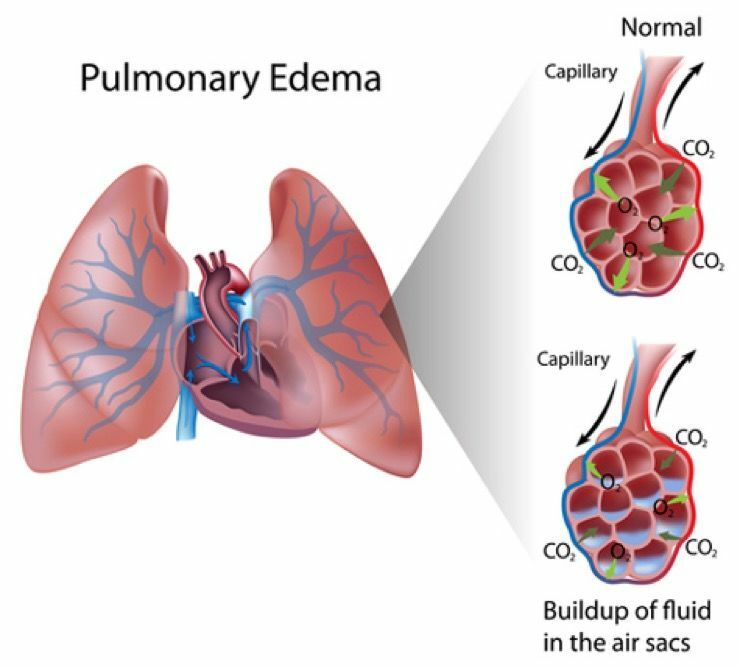 This could be an indication of pulmonary edema. 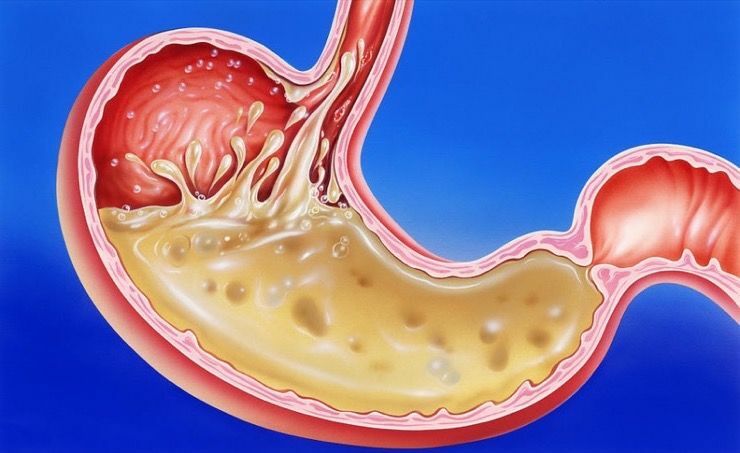 Eating too many spicy foods or something too acidic might cause your stomach acid to come bubbling up into your chest. 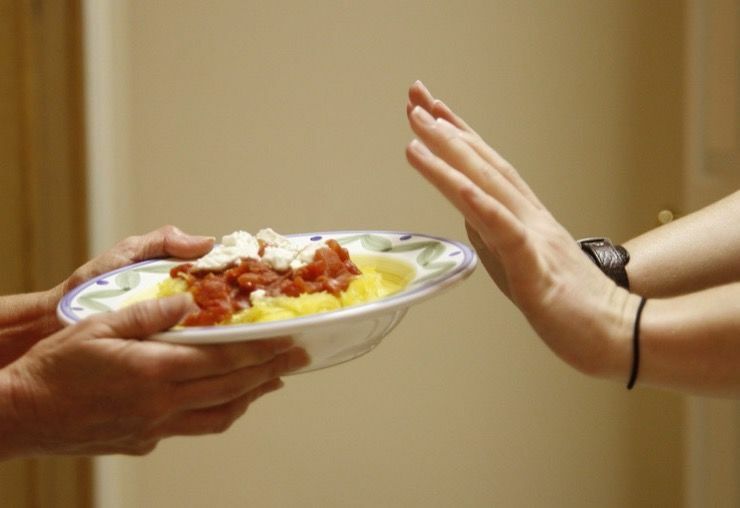 Yet, if you didn’t have a big plate of nachos last night and you’re still feeling that burning sensation after a big ol’ dose of Pepto Bismol, then it could mean that your heart isn’t working properly. Also, too much heartburn can increase your chances of esophageal cancer, so you should address it either way. We all feel a bit out of sorts mentally sometimes. Heck, a little too much coffee or time in the sun can leave us feeling a bit dizzy now and again. 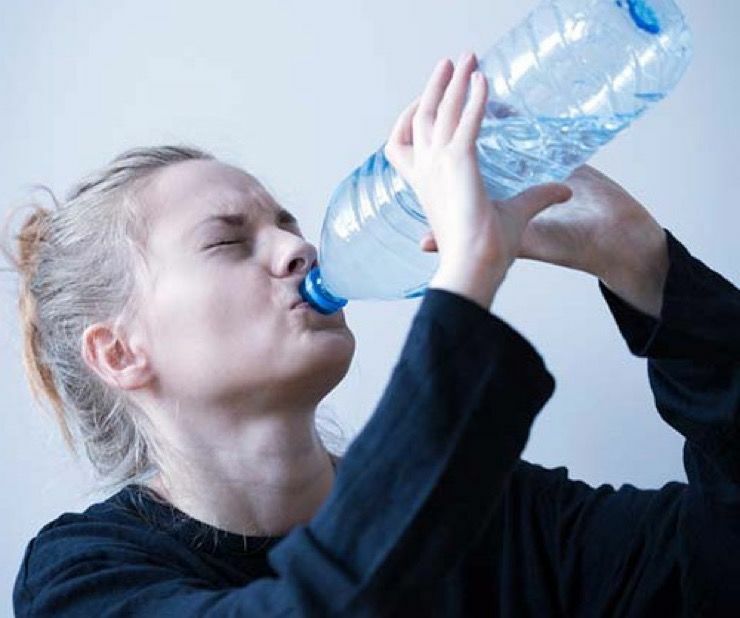 But if this dizzy sensation occurs even when you’re perfectly hydrated, it could mean your brain isn’t receiving enough blood flow. 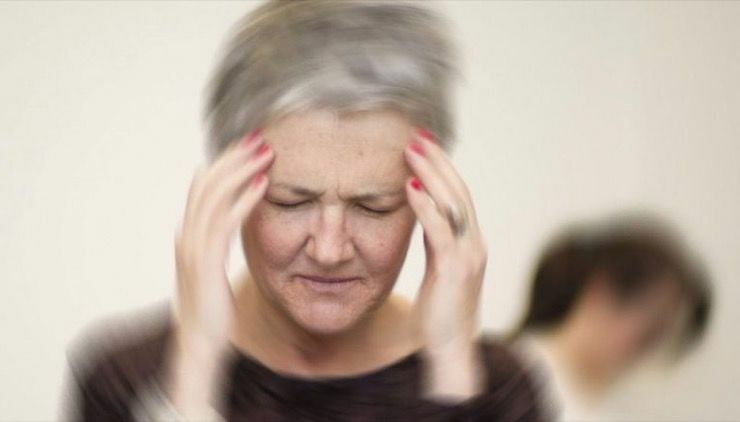 An imminent feeling of dizziness could mean you’re not far from a heart attack. Many of us find it difficult to keep up with the constant tirade of 24-hour news or what movies are out this week. 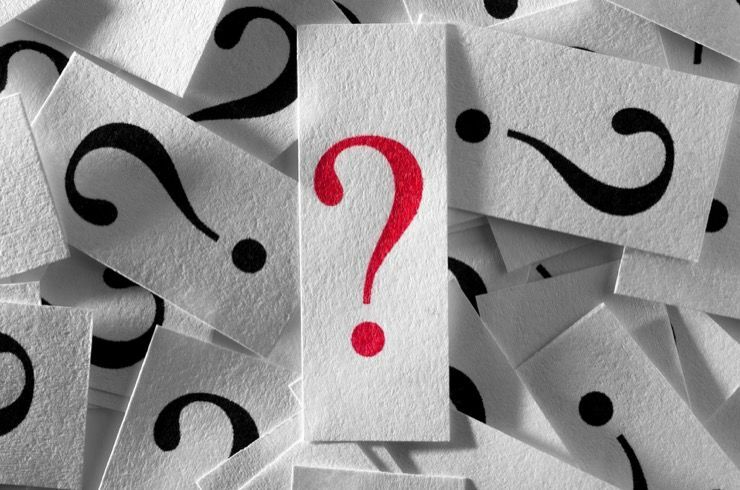 It’s a confusing, overstimulating world, but we can usually clarify things pretty easily. If you’re losing track of your keys or where your house is, then it might mean the same as the dizziness; that oxygenated blood isn’t making its way from your heart to your brain. Heart attacks can also be preceded by a sense of impending doom. 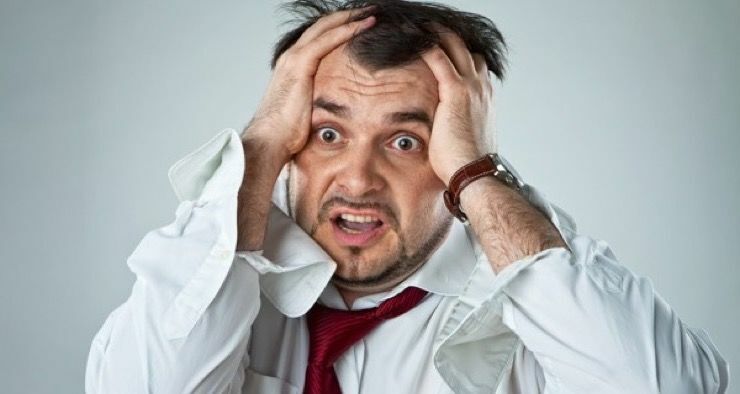 This sense of unease may actually be your hearts way of telling you that something’s wrong and it can be attributed to a sudden lack of oxygen or blood flow. Panic and breathlessness often follow it, as well as our next symptom. Thanks to television and movies, everyone is familiar with the image of someone grabbing their chest and complaining of tightness when they’re about to have a heart attack. 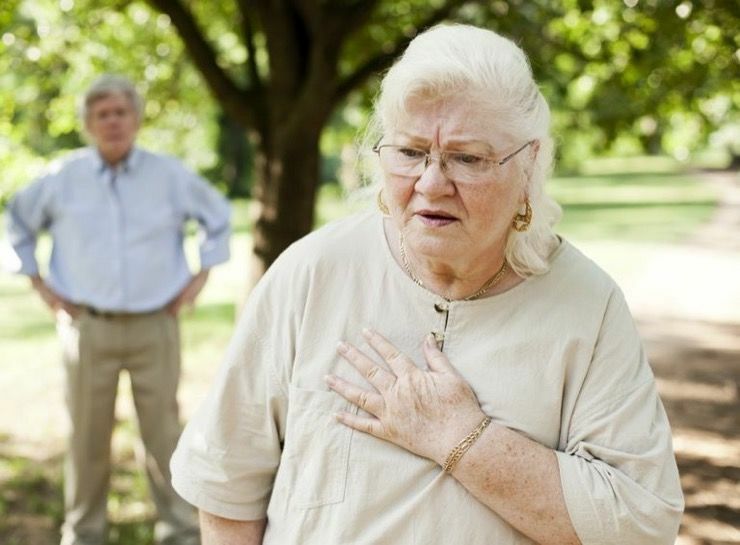 Serious chest pain is perhaps the most worrying symptom that you’re about to have a heart attack. Crushing chest pain should always be responded to with a call to paramedics, post-haste.